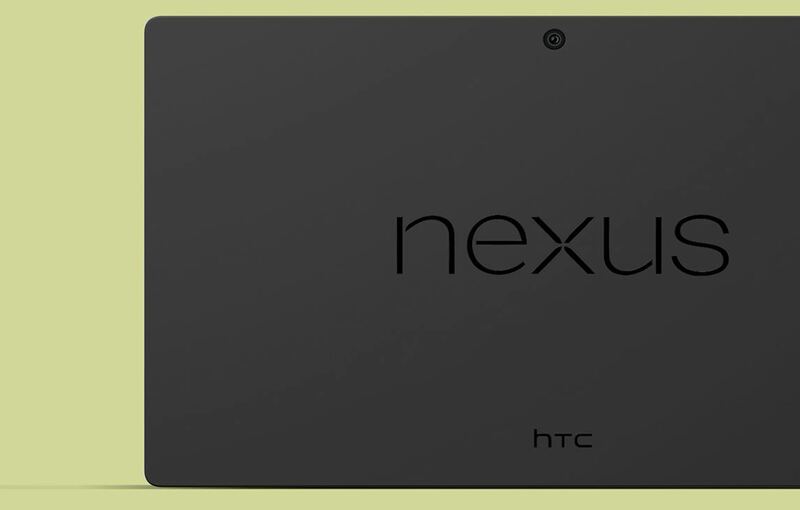 September is a busy month and the nexus warriors aka Nexus device fans should be more excited than anyone. HTC T1 will be released before Oct 9. This message fits perfectly with the way the other message from this week .The rumor mill, the stocks are increasingly empty, September is upon us, I would say: We can look forward to October for a new Nexus Tablet. I continue to believe that the IFA Google and Apple Keynote'd want to wait before then devotes rest of the new Nexus-generation. HTC should be the manufacturer, I for one am very curious to see what is there waiting for us in the fall of 2014.